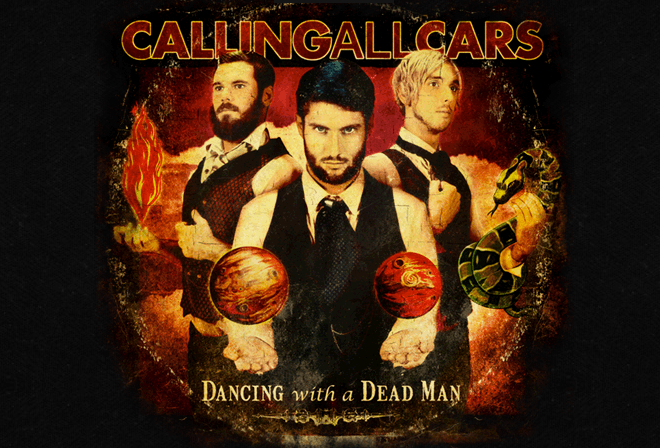 Calling All Cars is an Australian rock band from Melbourne, Victoria and consists of brothers Haydn and James Ing, along with Adam Montgomery. The band have been heavily touring Australia for the past 3 years, released 2 acclaimed albums and have received considerable rotation on Australian radio, including 'album of the week' on Triple J. - Wikipedia.